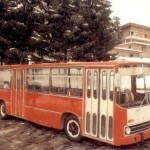 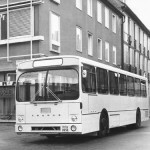 Noteworthy, Ikarus bus in 1970-80s was one of the largest in Europe. 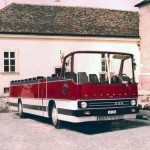 Meanwhile, founded in 1895 in Budapest, it was a small private company at the time. 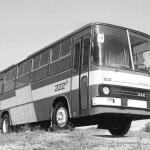 In fact, the company has reached a new level in the late 1960s with the commissioning of the plant in Szekesfehervar, and with annual capacity of 15 thousand buses, built specifically for the production models of the 200 series. 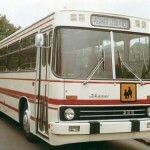 Within the framework of trade agreements buses arrived in the CMEA countries, Algeria, Mozambique, Tanzania and other African countries. 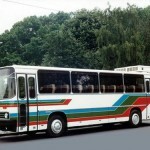 Besides, a special model was ​​for Germany and the Scandinavian countries. 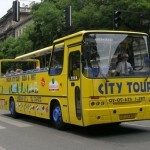 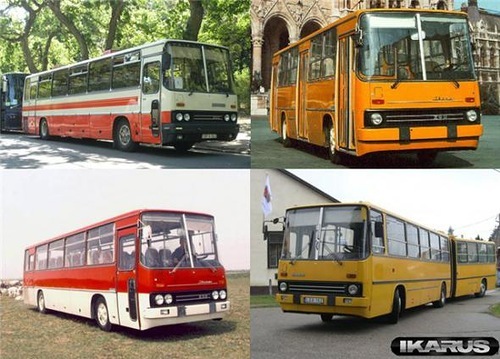 Ikarus is a bus manufacturer based in Budapest, Hungary. 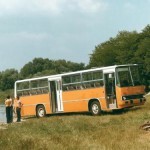 Uhri Imre Kovacs- Kocsigyarto Uzeme (roughly: “Imre Uhri’s Blacksmith Workshop and Coach Factory”). 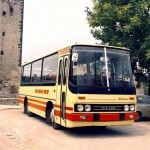 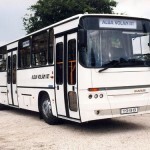 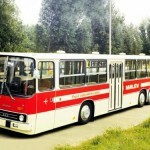 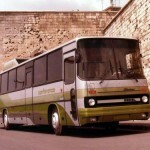 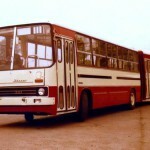 However, Ikarus bus of 200-Series has almost gone into history. 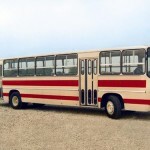 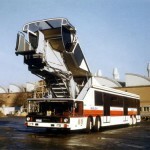 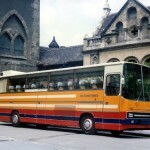 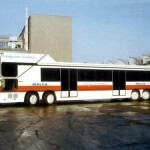 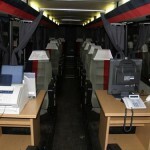 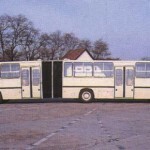 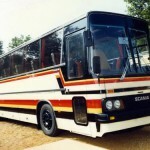 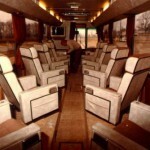 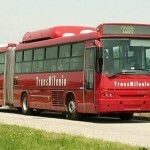 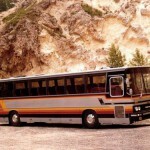 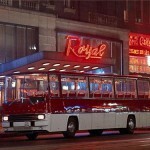 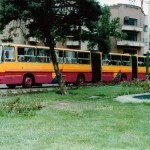 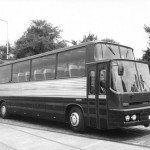 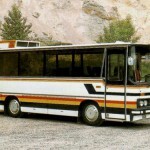 And this post is the trip to the past – photographs of buses built on the basis of the 200 series. 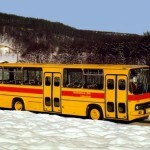 Meanwhile, some have not reached neither the Soviet Union nor Russia, and some were released in single copies. 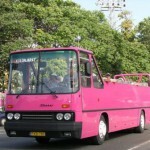 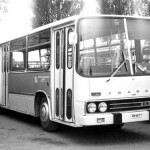 Later, co-production of Ikarus buses was organized in the United States, Canada, Indonesia, North Korea, and Cuba. 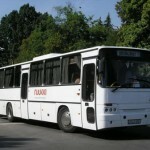 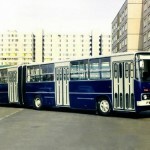 In fact, the plant supplied the USSR with up to 12 thousand buses annually in the 1970s. 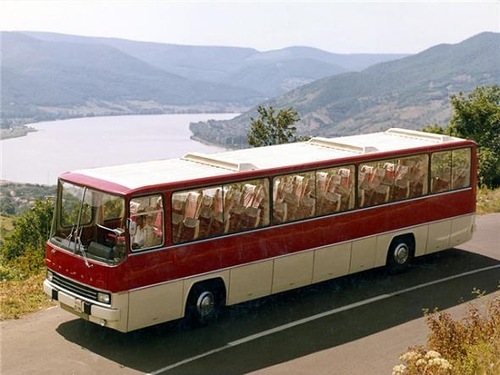 And the peak of deliveries occurred in 1984. 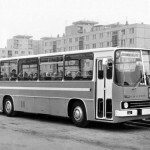 According to statistics, from 1953 to 2003, the plant delivered nearly 150 thousand Hungarian buses to the Soviet Union, including Russia. 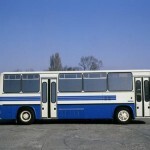 Besides, in the 1990s, the countries of the former Soviet Union had purchased a large number of second-hand buses from Eastern Europe. 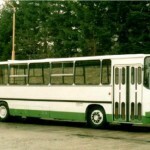 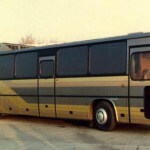 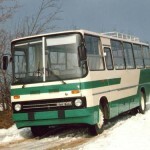 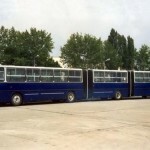 From 1993 to 2002 Russia produced new Ikarus buses in Kurgan (KAvZ plant and LLC “Ural Bus”), Arzamas (Arzamas Machinery Plant), and in Moscow (TMP plant). 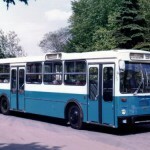 Trolleybus of Ikarus brand to the Soviet Union was not officially supplied. 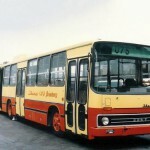 Multiple instances of articulated trolleybuses model 280T (refitted as TMZ) were in use on the streets of Moscow in the 80s. 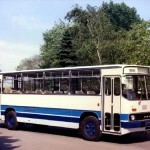 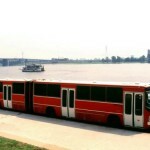 In the 1990 – 2000s in Chelyabinsk used about 20 trolleybuses – Ikarus-Ganz 280T.